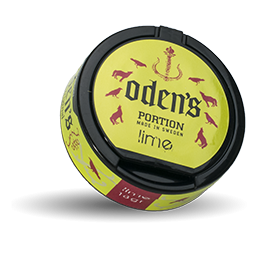 Oden's Lime Portion is a portion snus from the Swedish producer Gajane. 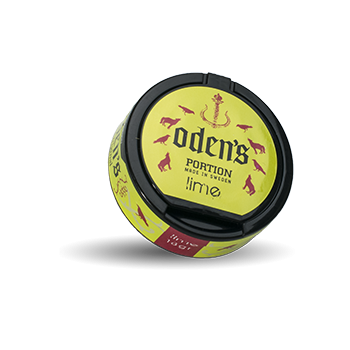 The lime flavor is tangible and combined with a classic tobacco flavor. 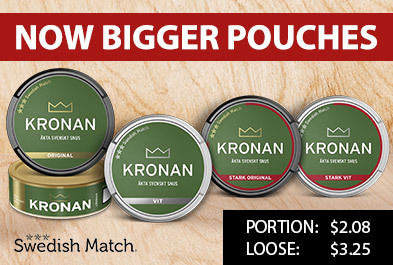 The can also has a design inspired by Nordic mythology.